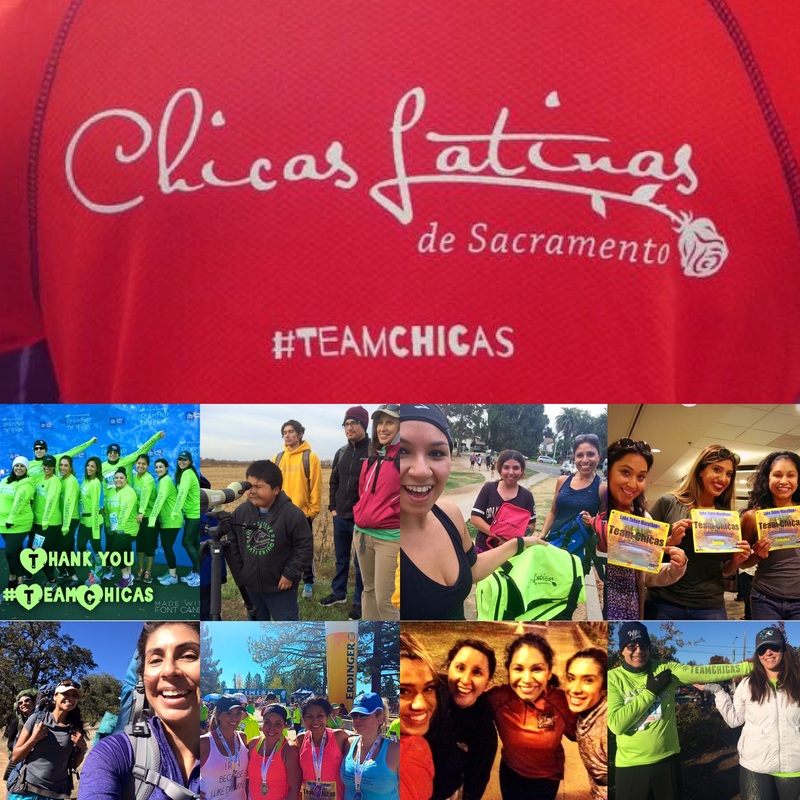 Chicas Latinas de Sacramento is committed to finding ways of engaging and improving our community. Team Chicas was formed in effort to connect with our community and promote a healthy and active lifestyle. Offering weekly trainings, Team Chicas is open to all who want to exercise in a friendly, energetic, no pressure environment. Our goal is not only to motivate people to create change on an individual basis; but also to work as a team and foster participating in local runs that raise awareness and funds for a worthy causes. Team Chicas has proudly taken part in Run to Feed the Hungry, UC Davis Camp Kesem 5K (proceeds sponsor summer camp for a child who’s parent has been struck by cancer), and The Women’s Fitness Festival. This year we look forward to adding one more run to our list Break Free Run- the race to end human trafficking.